For many years the Florim Group have been producing some of the worlds leading tile brands, including Rex, Cerim & Casa Dolce Casa. 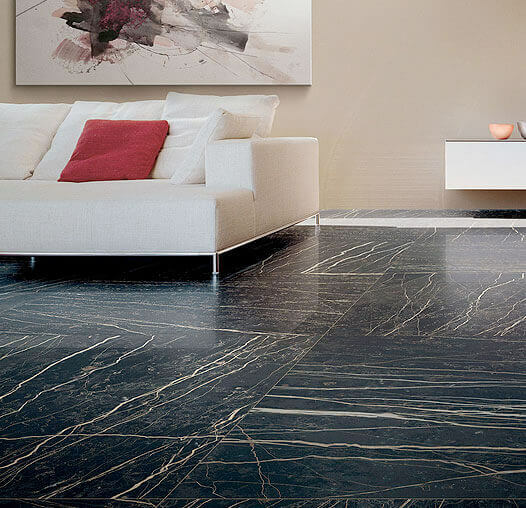 More recently they have introduced some striking new ranges – La Roche, Prexious, Stones & More, & I Classici. Always a company we can rely on to introduce innovative ranges year after year. 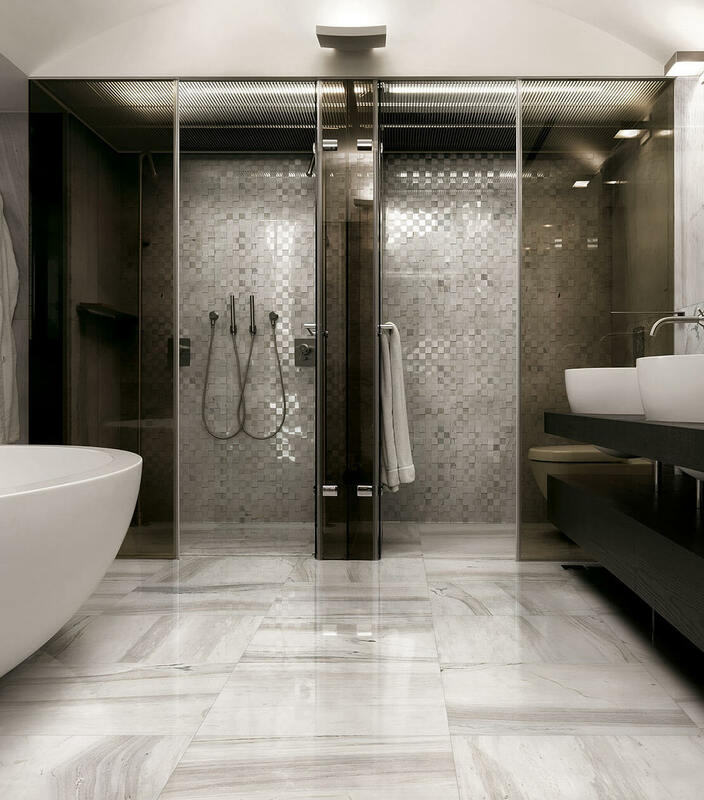 Traditionally, Rex Tiles has been highly placed, developing high-end, sophisticated and elegant ceramic materials, designed to evoke long-ago eras and places to meet personal hedonistic tastes. 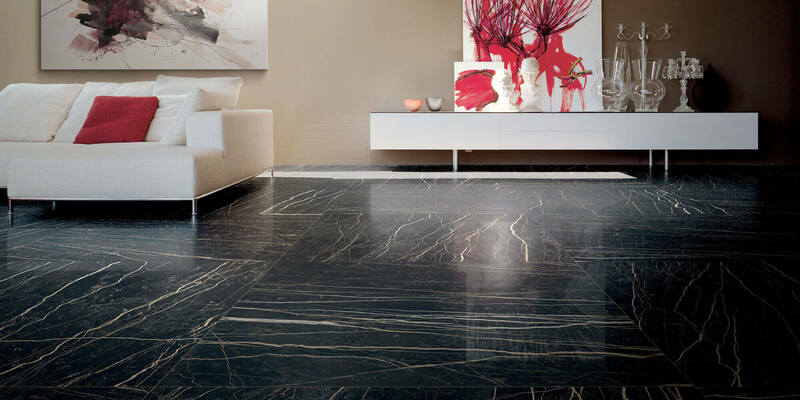 In the Nineteen-eighties, with the advent of single-fired tiles the company became the leader in the home flooring segment because it was one of the first ceramic factories to produce glazed porcelain tiles, studying the aesthetics and creating a product for the residential sector. 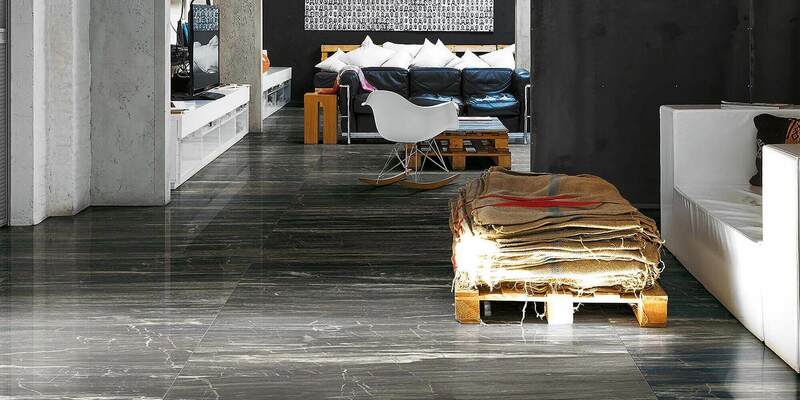 As importers of Rex Tiles to the UK, we are able to offer their stunning ranges at very competitive prices. Our well experienced and extremely knowledgeable staff offer expert advice on all of Rex’s ranges. 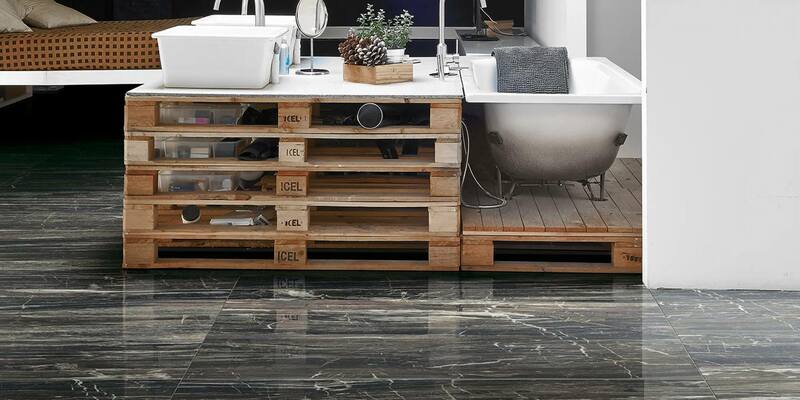 With a comprehensive selection of Rex Tiles ranges on display in our Cheshire showroom, there really is nowhere better to see this fantastic product for yourself. 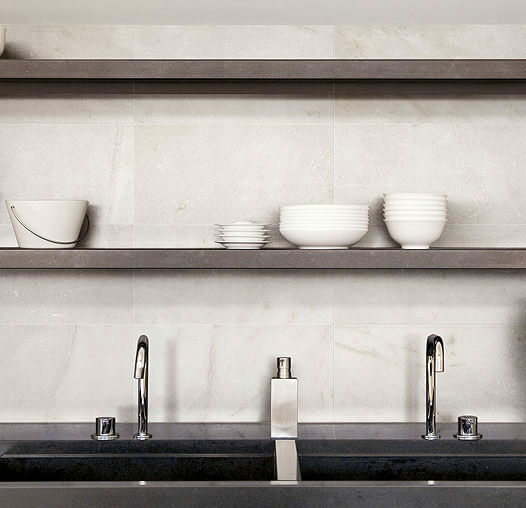 An elegant, light, marble range for all areas of your home. 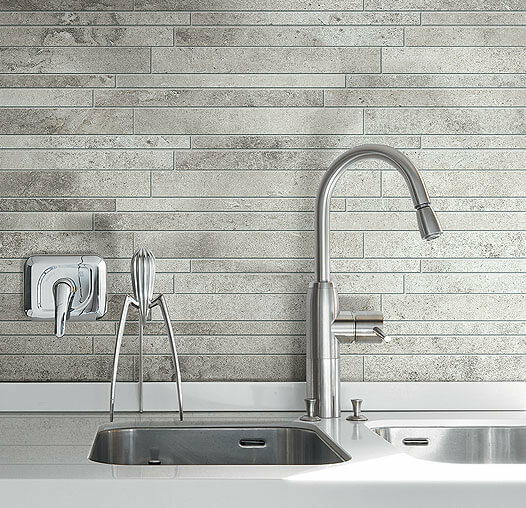 A densely stratified porcelain stone tile with distinctly French overtones. 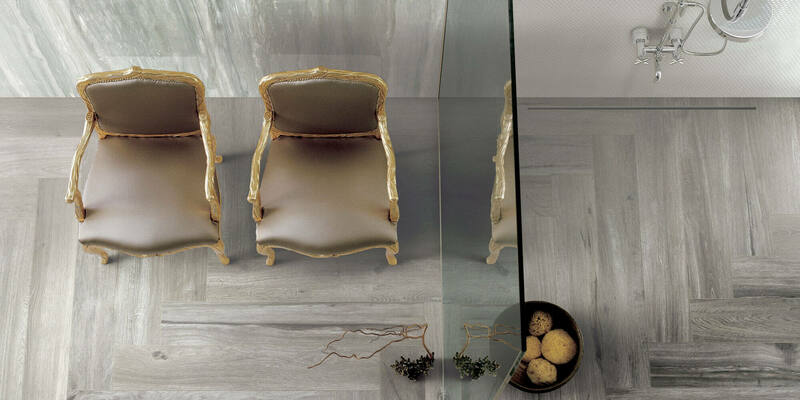 The Florim Prexious range offers huge diversity in style and finish. Available in matt finish to offer a more contemporary feel and in glossy finish for more traditional styling typical of precious stones.